POWER bills could rise and renewable energy production would shrink if the carbon tax was repealed, modelling conducted for environmental group WWF Australia revealed on Tuesday. 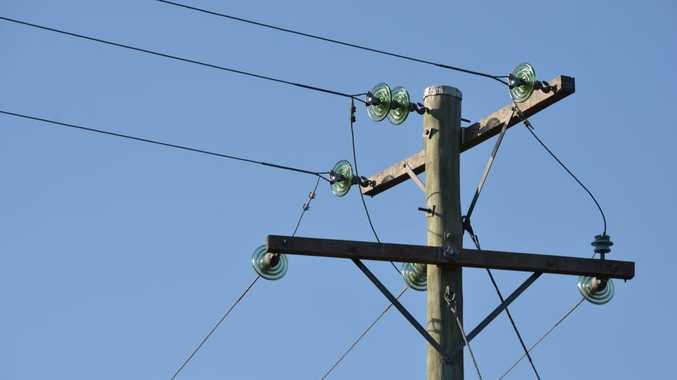 The modelling, by energy research firm RepuTex, ruled out falls in the wholesale electricity prices being passed on to consumers. It said there would also be a fall in investment in large-scale renewable energy projects, in part due to the lack of subsidies for the sector. WWF Australia climate change national manager Kellie Caught said the study showed a "double whammy" effect if the carbon tax and associated policies were dropped. "Putting a price on pollution supports renewable in two ways," she said. "First, it provides a long-term price signal to investors to favour the build-up of low polluting energy like wind and solar, and second it works with the Renewable Energy Target to help reduce the cost of building new renewables, particularly the cost to customers." The modelling also showed that under the existing policy, if current investment trends in renewable energy continue, the renewable energy target may still be achieved. Ms Caught said the environmental group was urging all parties to include a price and limit on pollution and "commit to stronger pollution reduction targets".